Several top names have been revealed as performers for the upcoming 12th annual ACM Honors, an evening dedicated to recognizing the special honorees and off-camera category winners from the 53rd annual ACM Awards. Artists confirmed to perform include Lauren Alaina, Kassi Ashton, Cam, Deana Carter, Morgan Evans, Dustin Lynch, Ashley McBryde, Old Crow Medicine Show, Jon Pardi and songwriters Dallas Davidson and Ben Hayslip. 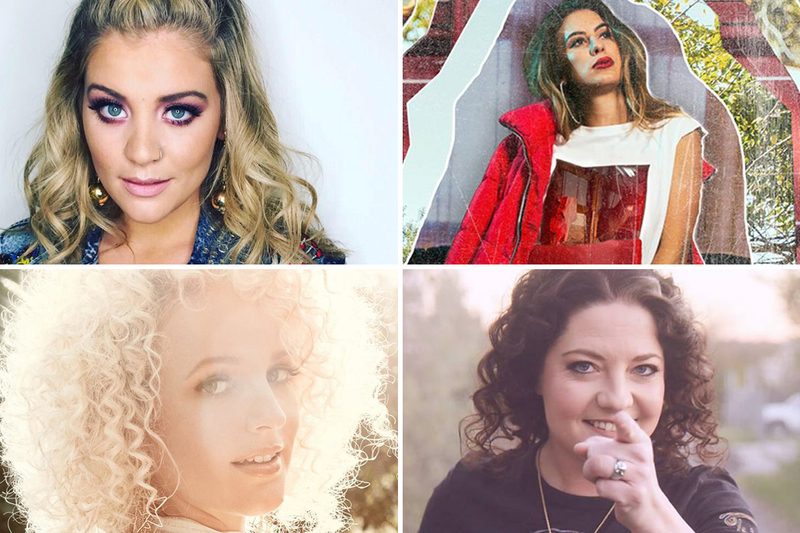 Presenters include Jordan Davis, Lindsay Ell, Lori McKenna and Storme Warren. ACM Honors will take place on Wednesday, Aug. 22, 2018 at the historic Ryman Auditorium in Nashville and will be co-hosted by Alaina and Pardi. Tickets are available to the public at Ticketmaster.com.